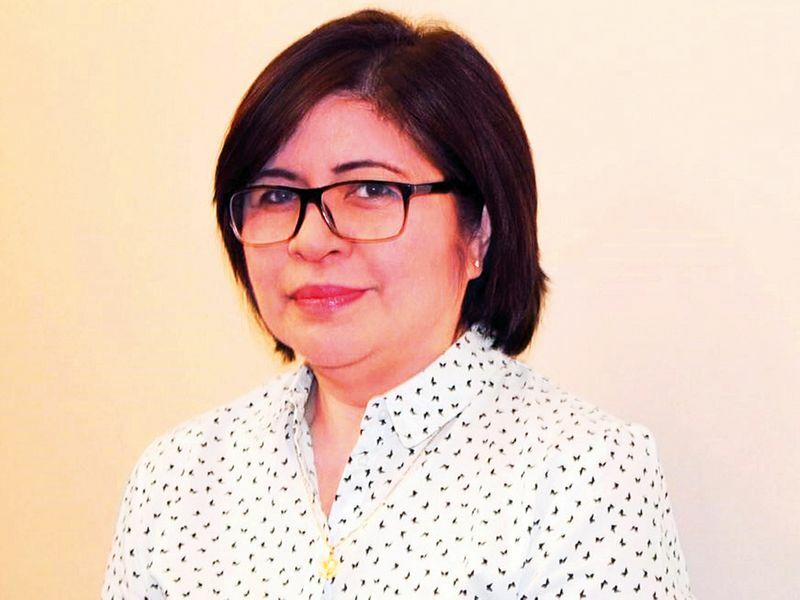 Dubai: The pension fund that is now mandatory for all overseas Filipino workers (OFW) starting April 1 is not an added expense but an investment, OFWs voluntarily contributing to the scheme said. The Social Security System (SSS) scheme is a form of beginner forced savings for Filipino private sector employees, including OFWs, where they will pay a maximum amount of 2,400 pesos (Dh167) per month to be covered. This gives them benefits such as lifetime pension, salary loan and sickness, retirement, maternity, disability, death, and funeral assistance. But not everyone is aware or understands this, Mark Roue Oliva, the SSS Representative in Dubai, said. And because many think making contributions is an added expense, and given that contributing during the old law was voluntary, only around 4,800 Filipinos paid their premium in Dubai and the northern emirates in 2018. An estimated one million Filipinos work in the UAE. Three Filipinos, who have been voluntarily contributing to the fund for years, point out how the scheme can benefit OFWs, by drawing lessons from their own experience. 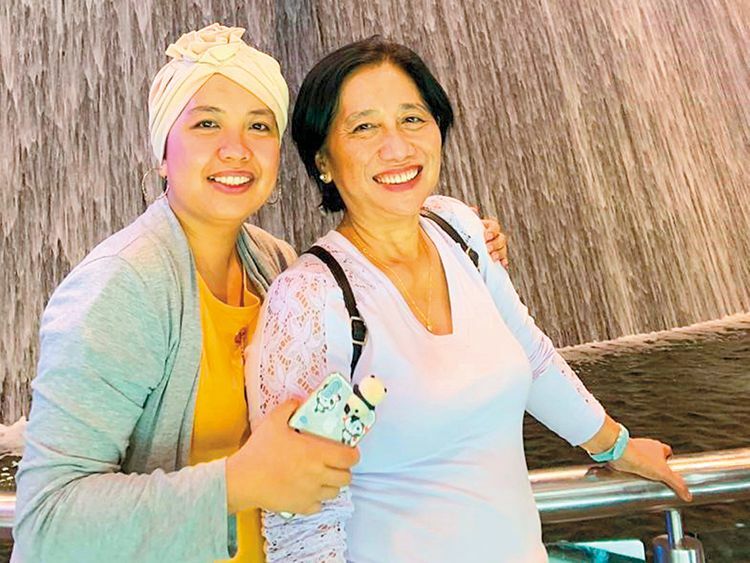 Until August last year, 34-year-old Analyn Bernadeth Buban thought she was in the pink of health. She was young, full of energy and optimistic about life. 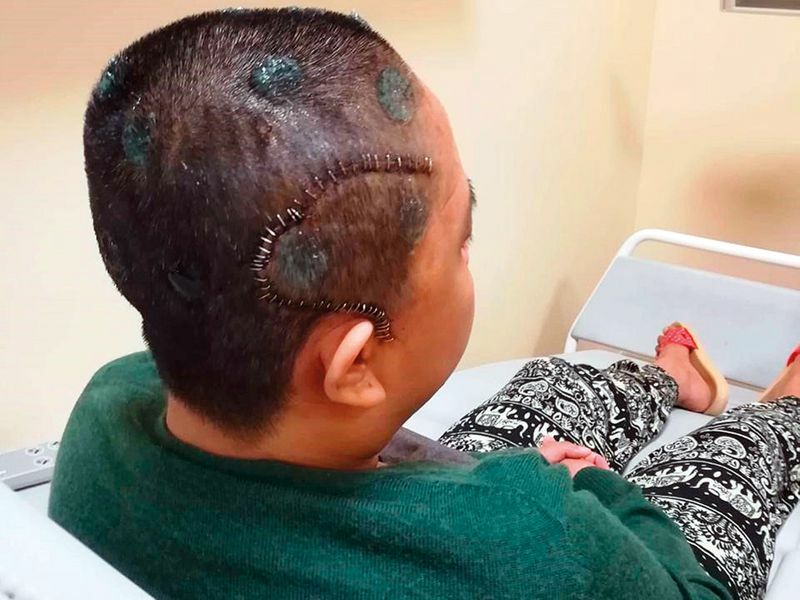 So when she was suddenly told she had to have a brain surgery, her world stopped. Buban said her company’s health insurance covered her hospital expenses here. But when she decided to fly to the Philippines for a second opinion, she needed extra help with the medical expenses and that’s where SSS helped, along with Pag-Ibig, another government provident fund for Filipinos. “I applied for sickness benefit and salary loan and received 80,000 pesos even if the operation didn’t take place in the Philippines. That sum helped me a lot. I did not pay my contributions during my first two years in Dubai but my sister encouraged me to continue paying. She said I won’t be an OFW forever and I won’t earn this much for life,” Buban said. After the surgery, Buban wore turbans, “faced it and embraced it”, and shared the lessons she learnt with friends and colleagues. 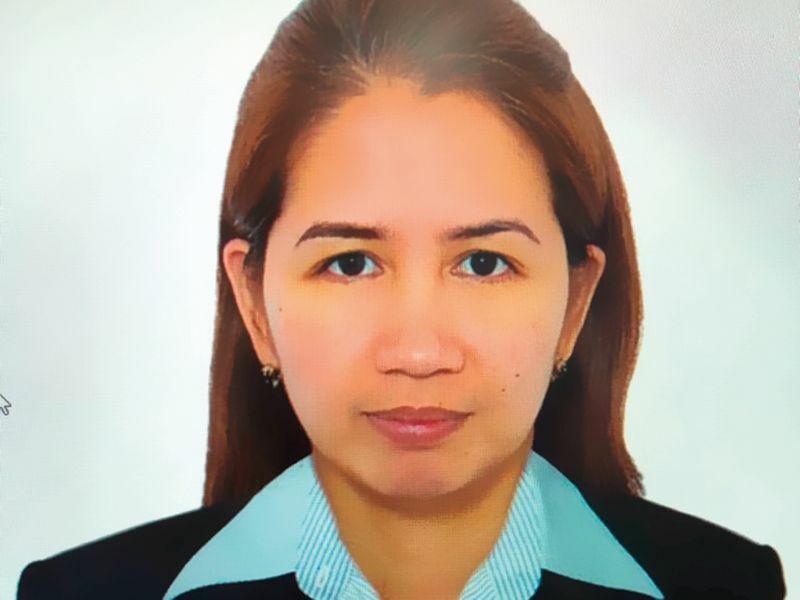 Johanna Navaneethen, 42, has been making voluntary contributions to SSS for the past 20 years since she started working part-time in college. She continued paying her monthly contribution even after moving to the UAE to work in accounts in 2006. SSS proved helpful for Navaneethen when she claimed her maternity benefits after giving birth to her two children in 2009 and 2010 in Dubai. She first applied for the benefits back home in 2014 but due to missing requirements, her request could not be processed. “I applied in the UAE last year and I was able to get my maternity benefits recently, 10 years after giving birth to my eldest child. 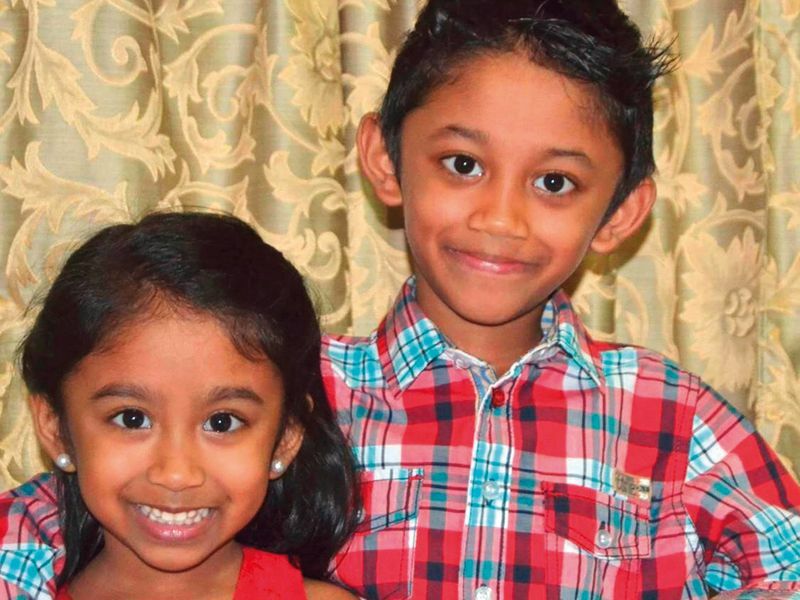 I received 20,000 pesos (Dh1,415) for each child and it was very helpful,” Navaneethen told Gulf News. But it’s not only maternity benefits that she can claim but also sickness benefits, which she plans to do this year. “Instead of spending your entire salary, set aside a small portion of your money for your future and I am doing that through SSS,” Navaneethen said. Beginning this July, Maria Loreto Panesa, who has been an OFW since 1988, will receive her monthly pension from SSS. This is on top of her salary as a legal PA in Dubai. “Getting your monthly pension is very beneficial. Younger OFWs don’t see the need for it. But they will later on, which is exactly what happened to us. We were already in our 50s when we continued our contributions,” Panesa, 62, said. After realising the benefits of the pension scheme, Panesa also enrolled her children so they too can have forced savings or pension when they retire. She also encourages friends to secure their future. “Most of my friends who have been here for a long time and are in their 50s are catching up with their contributions,” she said.